Founded in 1984, Essen has become a major supplier of weight loss & dietetic products including liquid proteins, salad dressings, sports drinks and gluten-free products. 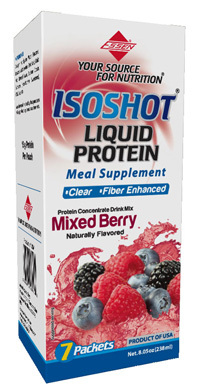 ISOSHOT is a fiber enhanced liquid protein food that provides a concentrated source of protein for people with increased protein needs. 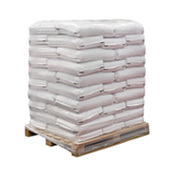 Indications include protein-energy malnutrition, pre-and post-surgery, anorexia, stress, trauma and cancer. 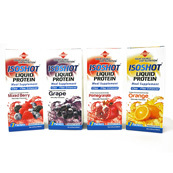 ISOPOWER is a complete protein, with all the Amino acids that people need to stay healthy. These Amino acids are distributed throughout the body. They help grow and repair muscles and connective tissues. It also helps synthesize enzymes, hormones and supplies energy. 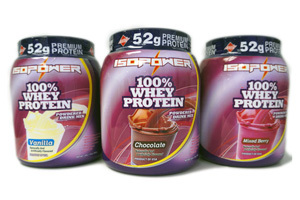 Essen ISOPOWER is a Gold Standard level product. 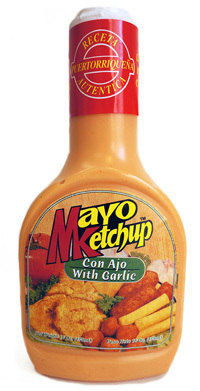 MayoKetchup: The Original MayoKetchup is a tangy blend of Ketchup and Mayo with Garlic served traditionally with tostones but great as a sandwich spread or dipping sauce. 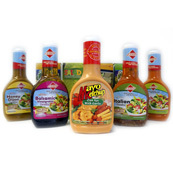 Originally y called “Fat Sauce” in Puerto Rico and “Fry Sauce” today in the US, MayoKetchup has become a popular condiment for all taste buds. Essen’s FDA approved manufacturing plant in Illinois, houses a state of the art research and development center. It is headed by Dr. Ani (M.Anirudhan), a pioneer of applied nutrition and food manufacturing research. He has been honored by the National Food Processors Association and is one of the first certified Food Scientists by The Institute of Food Technologist. Essen Nutrition has provided private labeling for national grocery chains and weight loss centers for over 30 years. 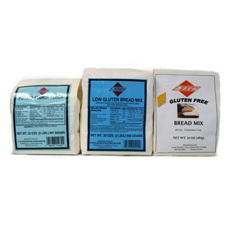 Essen provides the highest brand quality for our clients’ private labeling needs. Current private label products include: Liquid Proteins, Salad Dressings & Sauces, sugar free syrups, instant desserts, specialty-seasoning mixes and enhanced pure whey protein supplements. 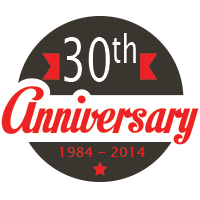 Essen has continually been recognized for being the most reliable food manufacturing partner in North America. Since 2000, Essen Nutrition has been honored 9 times with best supplier award from the Kroger Company.